Now, today I wanna talk about the prequel (or sequel?) of my favorite game of all times, Undertale. In the beginning of this game, you get to choose your character, just so it can be discarded. The theme of this whole game is that you can’t choose, the absolute opposite of Undertale. 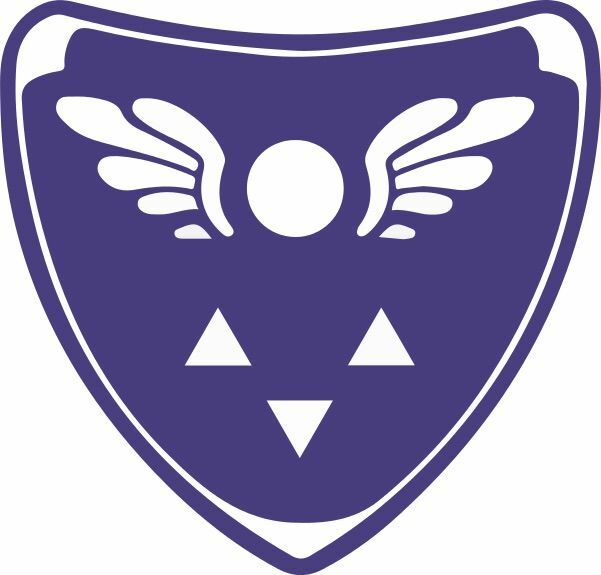 Deltarune acually is the symbol of the Dreemurr family. You start as a human called Kris (which when spelled like that is a type of dagger) living in a monster village with all the characters we all know and love! (except for some people. Yes Erika, I’m talking about YOU!) Long story short, Toriel drives you to school, there the teacher needs chalk and then you get bullied, and fall in the dark world in the closet (there is a theory that it’s just you playing with toys). And there, while fighting with different creatures, you move closer, and closer to the exit (the geyser emerging from the Card Castle). When you finally go there, you come back to your world, where you can explore the town. Then, when you have finished, you can go to sleep. But, in the middle of the night, Kris wakes up, tears his soul apart his body, and puts it in a cage. This was my review of the game “Deltarune”! If you enjoyed reading this, please subscribe to my Youtube channel: mr. TNT! If you have other opinion, feel free to comment it down below! Also if you have ideas for future game reviews, tell me in the comments! Bye! Next Post Super Mario bros.